Here at St John Fisher we aim to provide a fun and engaging PE curriculum, where every child has the opportunity to confidently participate and most importantly shine. 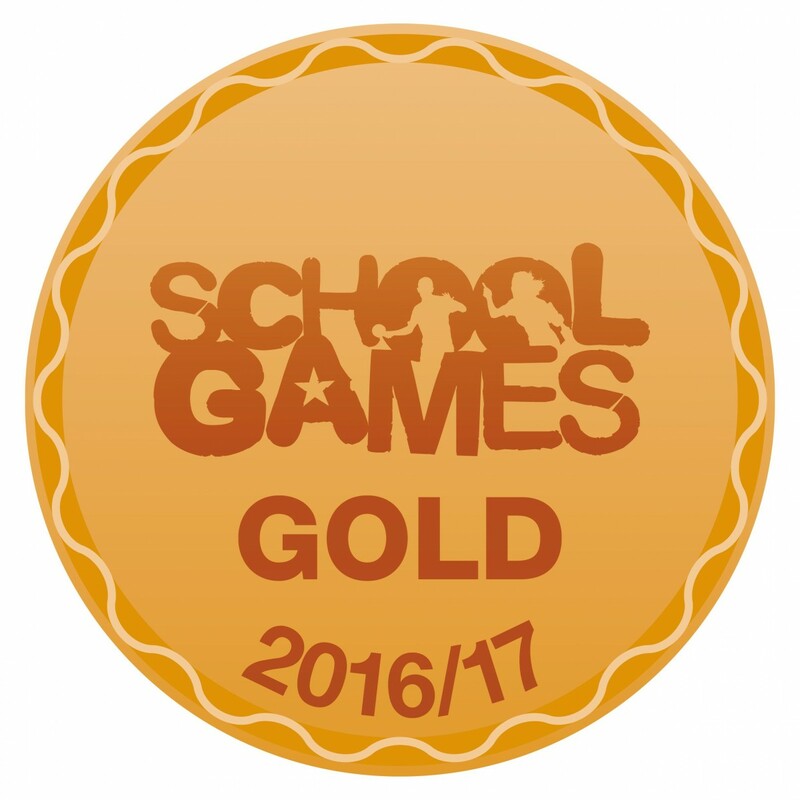 Providing 30mins per day of rigorous active playtime for all pupils. PE, Sport and Physical Activity go hand-in-hand. We believe that it is vital that our children understand the importance of exercise, whether it be a game of tag on the playground to a structured PE lesson. Take a look at this leaflet by the Association for Physical Education; it gives advice and information about the importance of being active. In September 2017, we secured a £10,000 grant from Awards for All which enabled us to purchase and install an all-weather gym and fitness area. This equipment forms part of our playtime, lunchtime and PE lessons; yet another tool to ensure our children are active! 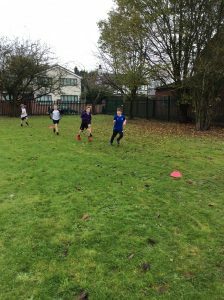 We use playground equipment; from monies raised by Mr Morton’s superb effort in the 2016 New York marathon and every pupil who took part in a sponsored run around the church grounds. 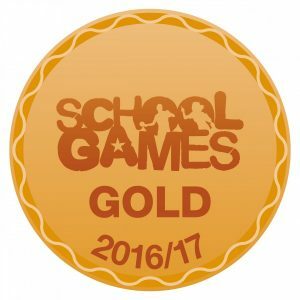 In addition to this, a selection of children have been selected to be Health Champions – resulting in KSSP training as playground leaders to initiate games amongst pupils and working with the Change4Life initiative.